Hi there! I’m Anita, and I’m a bit geeky and a bit creative. While I’m good at programming and make a living from it, I choose to talk in my blogs about the creative stuff that I undertake. My interests help me feel relaxed and happy and one with the universe, expect nothing in return, and occupy a special place in my heart. I think it’s time I write about them. I’ve listed my actual, active blogs here; maybe some of them will interest you! 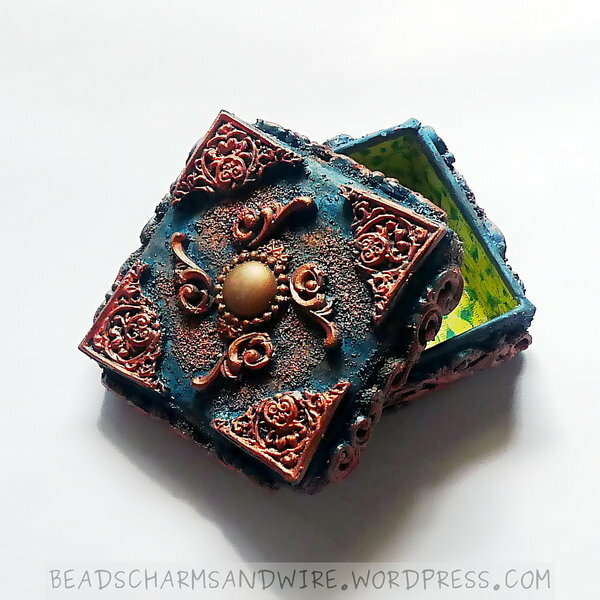 Beads, Charms, Wire…, where I write about my jewelry-making and other creative undertakings. Half a photograph, where I talk about my photography. My (mis? 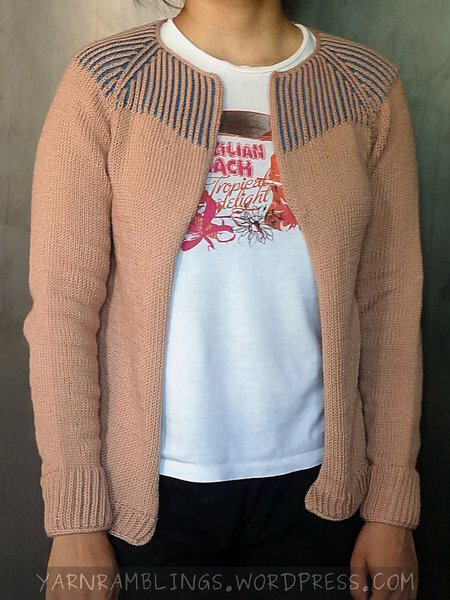 )adventures with yarn, where I write about my projects with knitting, crochet, cross-stitch and other yarn-related stuff.